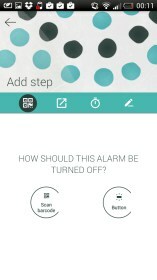 Morning Routine Alarm Clock – Soft for Android 2018 – Free download. 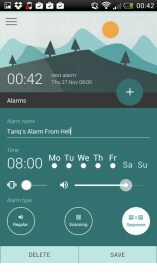 Morning Routine Alarm Clock – Create your personal alarm clock from hell. 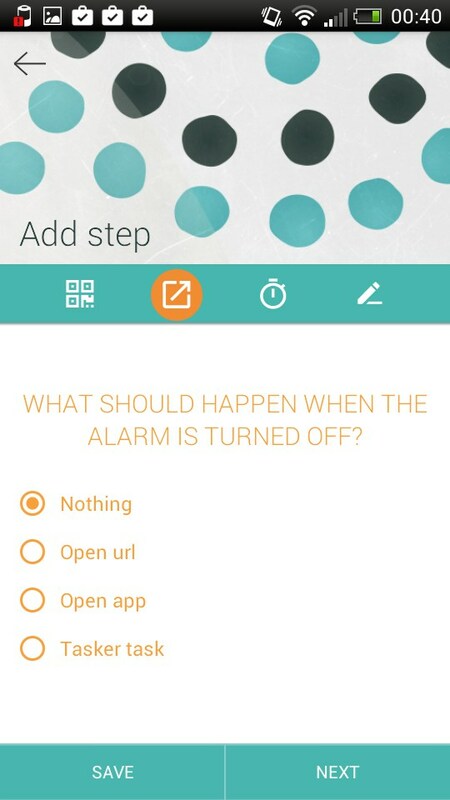 Morning Routine for Android is a diabolical alarm clock app. 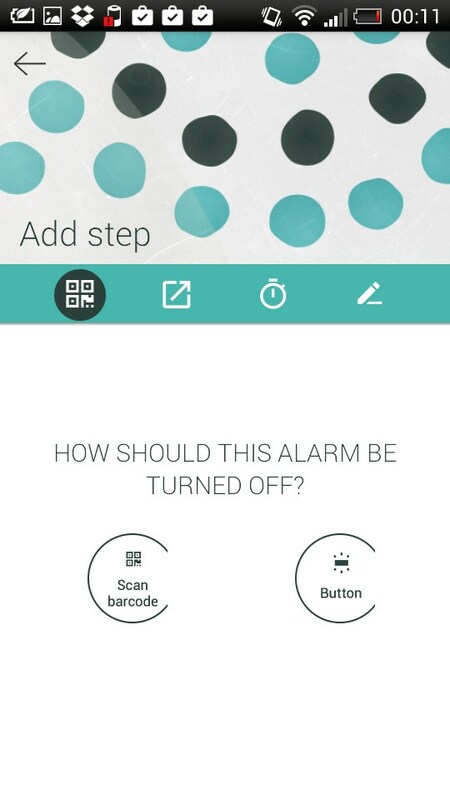 You can set it up so that you need to scan a barcode before it will switch off. This might just be the answer to summoning me from my sleepy, warm, duvet-cocoon, on cold winter mornings. My friends, I am not, by nature, an early riser. It takes me a long time to get going in the morning, and an equally long time to switch off at night. I set an alarm for the exact time that I theoretically need to jump out of bed. But when the morning comes; I find ways of convincing myself that I can just cycle a bit faster. Brush my teeth at the same time as my changing clothes. Down my lukewarm coffee in one huge gulp. An extra 15 minutes seems entirely reasonable, nay, sensible. Sometimes I extend this line of reasoning until I would need either teleportation or a time machine to get to work by 9am. I've tried those alarm clocks like Sleep Cycle, that try to wake you up gently in your lightest sleep phase. And they work great, but they don't stop the inevitable logic that I use to justify drifting back to sleep. Morning Routine however, is one of those diabolical alarm clocks that can require you to scan a barcode or QR code in order to switch it off. 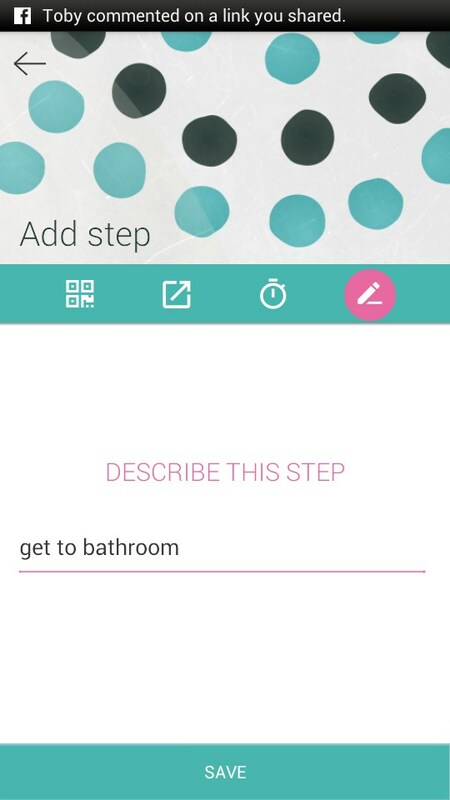 So you can scan in your toothpaste's barcode, and you'll be forced to get as far as the bathroom. There are other apps with this feature, but with this one you can create a whole sequence. My own personal "alarm clock from hell" has me walking to the bathroom. Then it waits for 10 minutes while I do bathroom stuff. 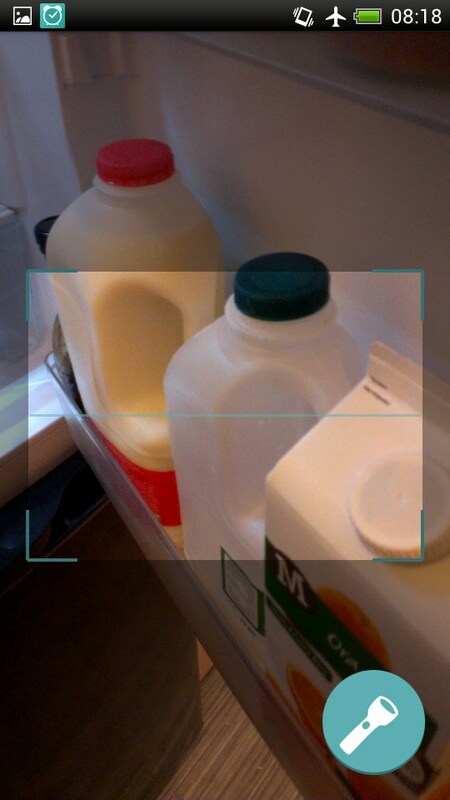 Then the alarm goes again, and forces me to scan something in the kitchen. If your phone isn't connected to the WiFi (e.g. you left your phone in airplane mode while sleeping), any barcode will do. 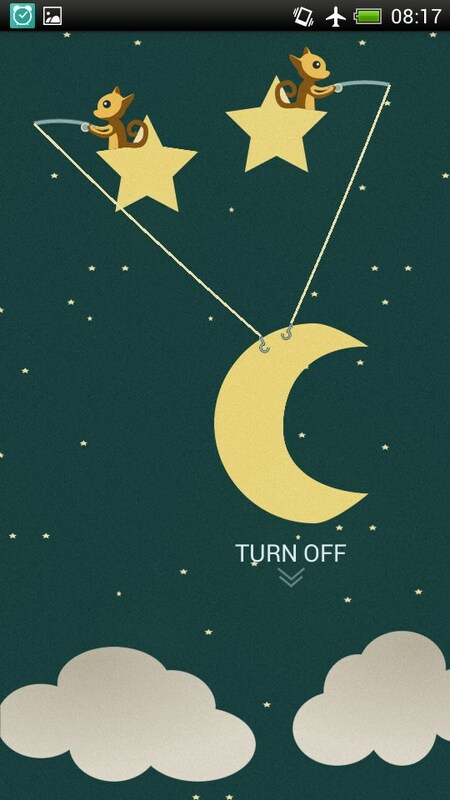 You can have Morning Routine launch an app or open a URL after each alarm is switched off. More complex tasks (like switching your phone out of airplane mode) are delegated to the Tasker app. This is sensible, as not everyone has a need for more elaborate options. The interface is really cute, with a kind of morphing paper look for going between screens. 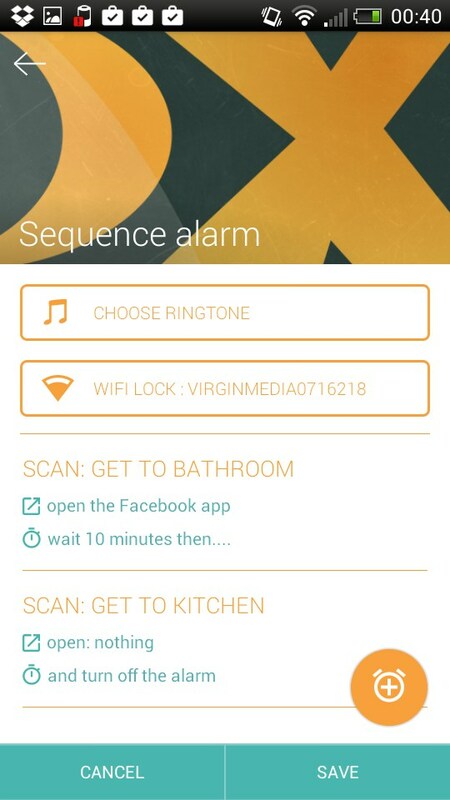 You can set the alarms to go quiet if your phone senses movement, but come back again when it's still. This stops you being overly annoyed by it. It seems odd that you can't set your own music as the alarm, but then it also kind of makes sense too. Trust me: there is no better way to ruin your favorite song than to set it as your alarm clock.